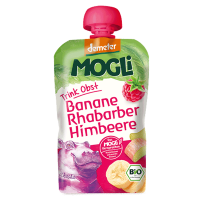 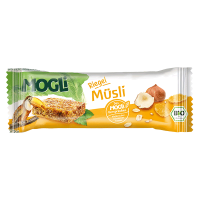 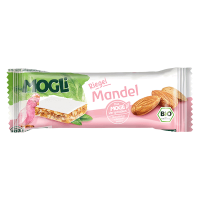 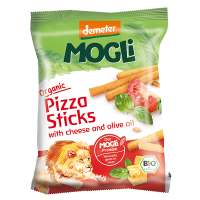 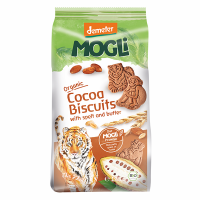 MOGLi Organic Spelt Bites are a delicious snack for children and grown ups! 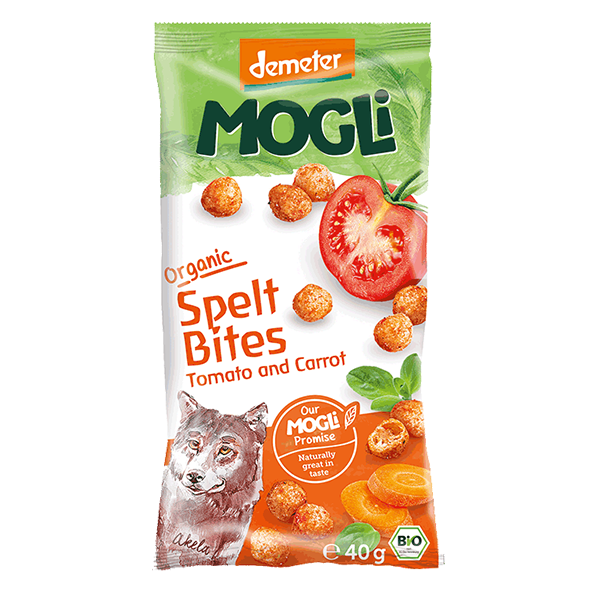 Crunchy bites made from spelt grain, gently baked in sunflower oil, combined with tomato and subtle aromatic spices including oregano and sweet paprika – a real treat, that tastes as good as nature can be. 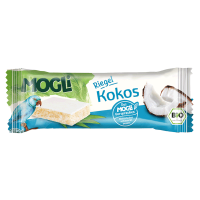 That is the MOGLi promise! 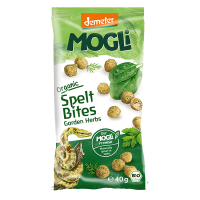 Spelt Bites are perfect for lunchboxes and rumbly tummies when out and about. 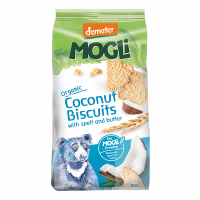 That's another product that the whole family loved - tasty, fun to eat and full of organic goodness! 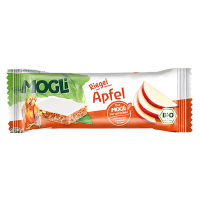 Perfect snack on the go!